Receive our newsletters, announcements and member invitations to events. Receive updates on upcoming conventions, events, festivals. 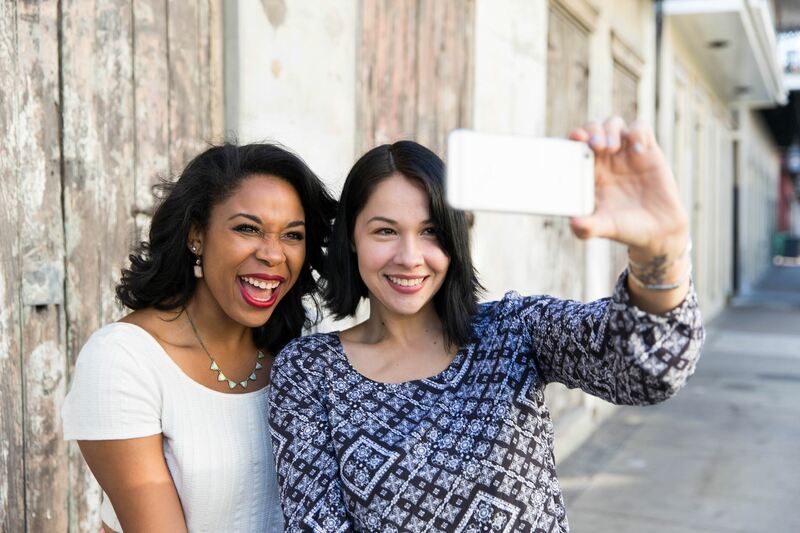 Connect with other members using Soul of New Orleans Directory. Join the Network to be listed in the NOMTN Business Directory on SoulOfNewOrleans.com, the place where we highlight the best our city has to offer. If you want to have your business added to the website, let us know! Are you following us on social media?Don't miss out on any news or events. Be sure to follow @SoulofNOLA and tag #SoulofNOLA on all of your great posts and pictures of New Orleans! Let us see how you "experience the Soul."